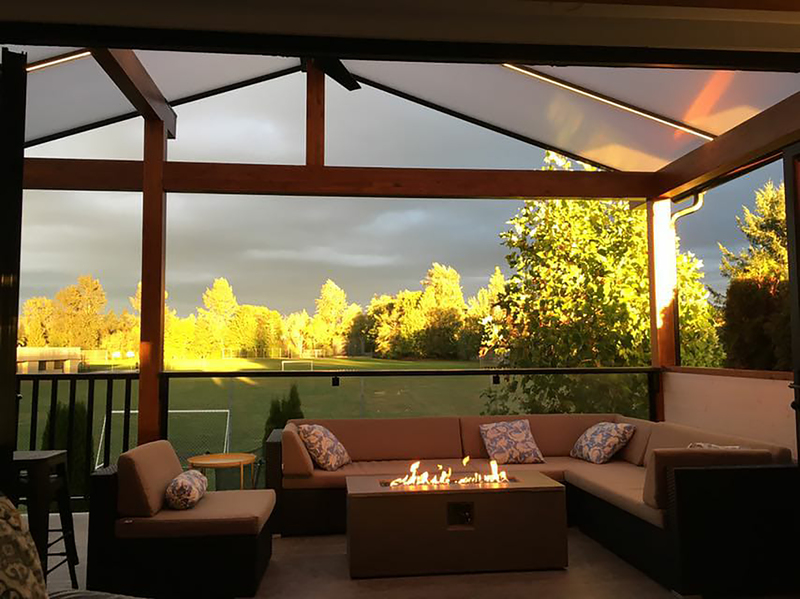 The benefits of having a covered patio in Vancouver, Toronto or elsewhere in Canada may seem obvious—it will keep you dry when it rains! But having a covered patio does much more than that. Benefits range from spending more time outdoors, brightening interior spaces and adding value to your home. With a covered patio, the weather doesn’t have to drive you indoors. When uncovered, patio use is often limited by rain or hot sun. 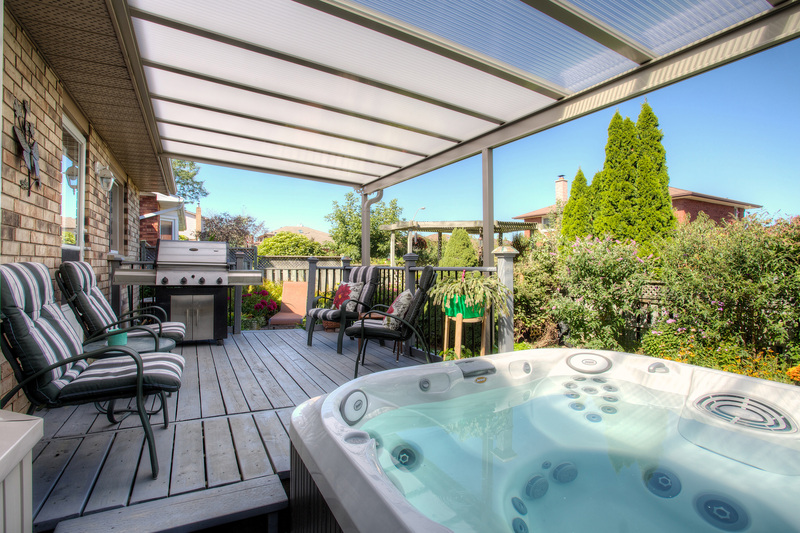 A patio cover allows you to take control of your patio space. Most especially if you combine your patio cover with retractable glass walls. Because some of our covered patios have UV blocking properties, they allow sunlight to come through without accompanying heat. As a result, you won’t have to close interior blinds or draw curtains to keep interior temperatures cool. Whether you use your covered patio for barbecuing, reading, spending time in your hot tub, or all of the above, a covered porch is a space that your friends and family will love. A covered patio is an investment that can pay dividends when you sell your home. Outdoor spaces have value—and the more useable and comfortable that space, the better. With a covered patio, you don’t have to worry about the sun fading and warping patio furniture or the rain ruining cushions. With this protection, you won’t have to scramble to put away cushions every time it threatens rain. Rain and snow are inevitable, but they don’t have to keep you from grilling a steak or relaxing in your hot tub. You can enjoy your patio even on days when the weather isn’t perfect. Unlike a traditional pergola, which lacks an awning, a covered porch helps keep your patio cool, protects against damaging UV rays and keeps rain away. Canadian gardeners are often frustrated by our nation’s short growing season. But a covered patio allows you to extend the season substantially. With a protective cover, your plants will have more time to grow, and blooms will last even longer when not subject to harsh sunshine and high temperatures. My wife and I have been wanting to install a patio cover on our deck for several years but couldn't find a design that suited our needs. Our deck faces north and backs on our family room. The family room does not get enough light so installing a solid wood structure just wouldn't work. We had just about given up when we discovered Lumon. The roof of the cover lets in the light but keeps the heat out which is exactly what we needed to enjoy our deck and maintain enough light in our family room. We couldn't be happier. There is nothing quite like transforming your backyard with a patio cover to spruce up your home. Lumon's versatile and elegant roofing systems enhance the enjoyment that you get from your own property, breathing new life into your outdoors. 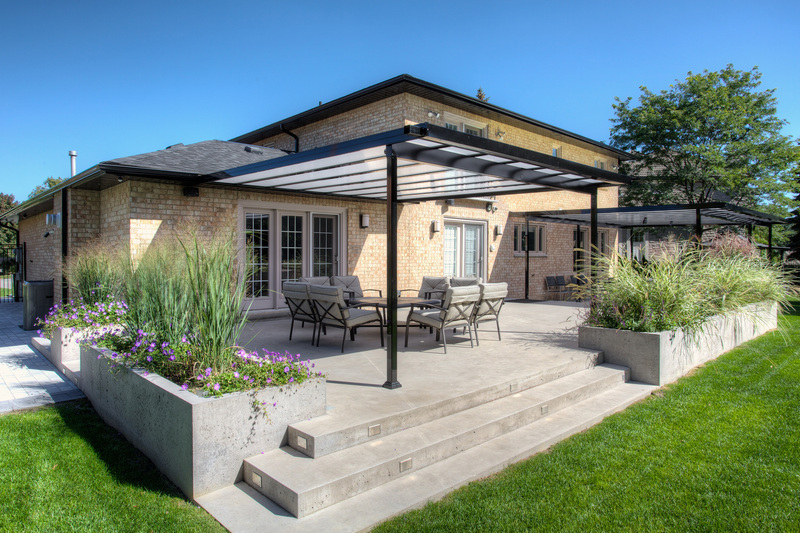 Our patio systems are an affordable and easy way to extend this year's patio season for your home. 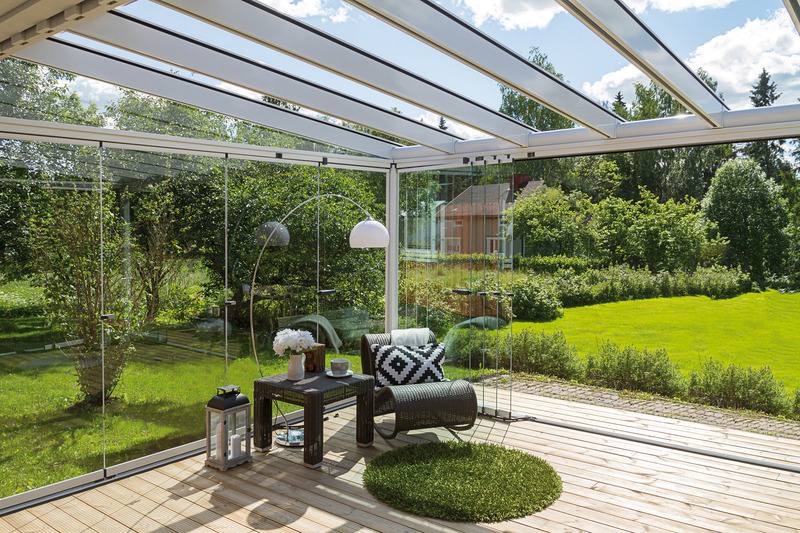 All of Lumon’s patio covers can be fully or partially enclosed as a sunroom, solarium, or three-season room, if you’re looking for shelter from wind, bugs, and debris as well as the rain or scorching sun. Best of all, you don't have to do this enclosure right away. 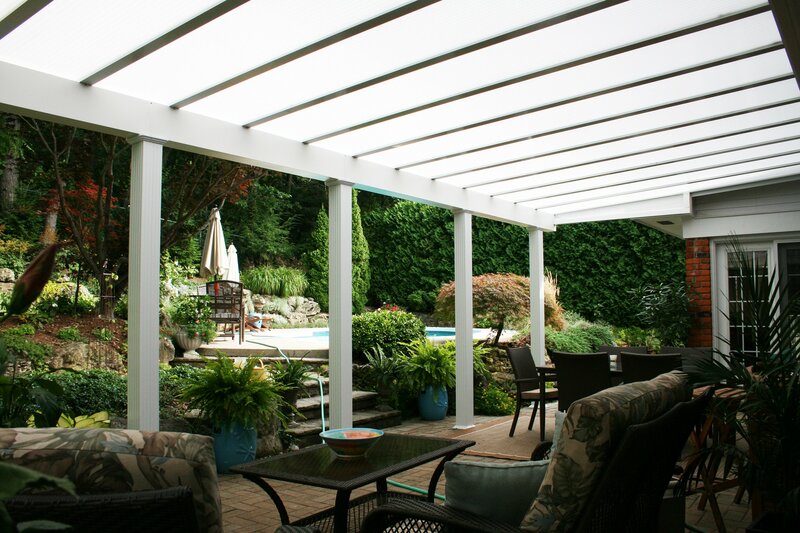 We can fully or partially enclose your patio cover to transform it into a sunroom or solarium at a later date!